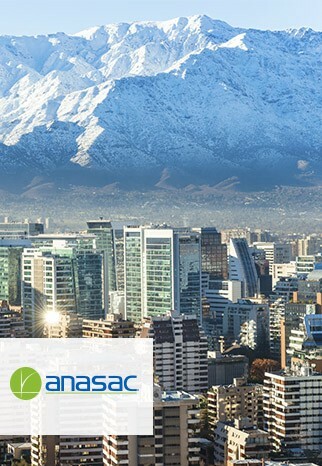 Anasac has 10 subsidiaries located in Chile, Argentina, Peru, Colombia and China. The specialization of each one, allows us to deliver real and concrete contributions to various industries and markets. Produces and commercializes technical solutions for agricultural, livestock and forestry sectors for Chilean and international markets. 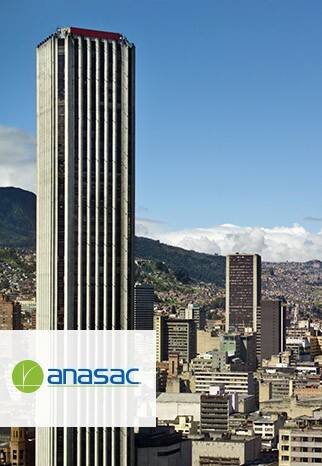 Sales forces include agricultural distributors and direct commercialization through Anasac branches along the country. Produces and commercializes solutions for lawn & garden, pets and urban / agro-industrial pest control. Lawn, flowers and vegetables seeds, fertilizers, substrates and soil improvers, among others. Insecticides, larvicides, rodenticides, fungicides, herbicides, fumigants, repellants, among others. Hygiene & beauty products, snacks for cats and dogs, among others. Interior and exterior plants: trees, shrubs, grasses, among others. Company located in the VII region in Chile. 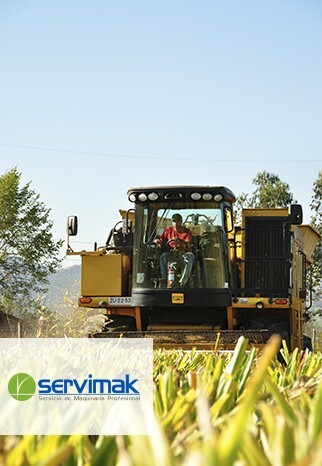 Provides specialized services for mechanized harvesting and transportation of agricultural products. Company located in Santiago, Chile. 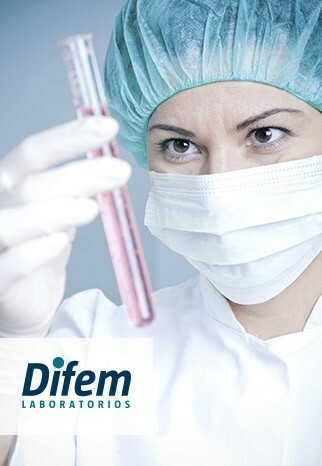 Dedicated to develop and manufacture hygiene & disinfection products for medical, industrial and retail areas. Company located in Quillota, Chile. Dedicated to the production and commercialization of biological pest control. 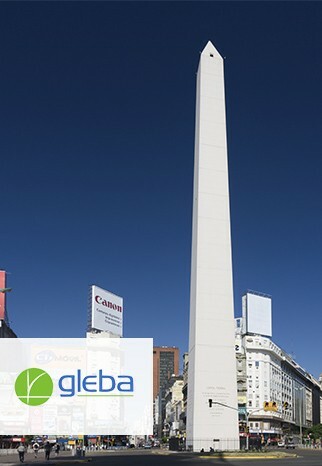 Argentinian company located in the region of La Plata. Produces and commercializes solutions for agriculture, lawn & garden and environmental health. Company located in Lima, Peru. Commercializes solutions for the agricultural, lawn & garden and environmental health sectors. 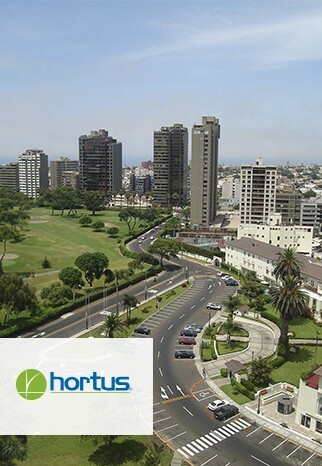 Sales forces include distributors and direct commercialization through 30 own branches within Peru. Colombian company located in Bogota. Commercializes solutions for agriculture, lawn & garden, pets, and pest control. 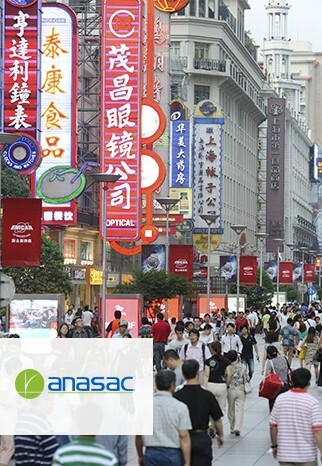 Responsible for the global business development of Anasac Crop Protection. AIC has a commercial presence and a vast knowledge of the phytosanitary market in over 16 countries. It´s distribution chain throughout Latin America, for phytosanitary and plant nutrition products, meets the highest requirements and quality standards established in each market. Located in Longyou, China. It´s the company responsible for supplying phytosanitary products to different markets. 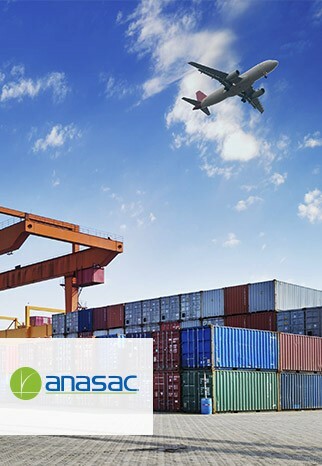 East Anasac is a Joint Venture that has allowed China to become a source of finished phytosanitary products, increasing production capacity, products offer and providing logistical benefits to markets. This company considers a formulation plant located in the region of Longyou, province of Zhejiang, approximately 400 km south-west from Shanghai.